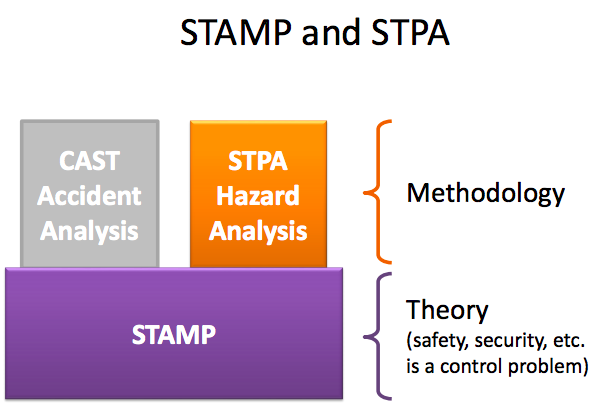 So what is STAMP and STAP? STAMP (Systems-Theoretic Accident Model and Processes) is a new accident causality model based on systems theory and systems thinking developed by Prof. Nancy Leveson at the Massachusetts Institute of Technology. STAMP integrates into engineering analysis the causal factors in complex systems such as software, new technology and safety culture. 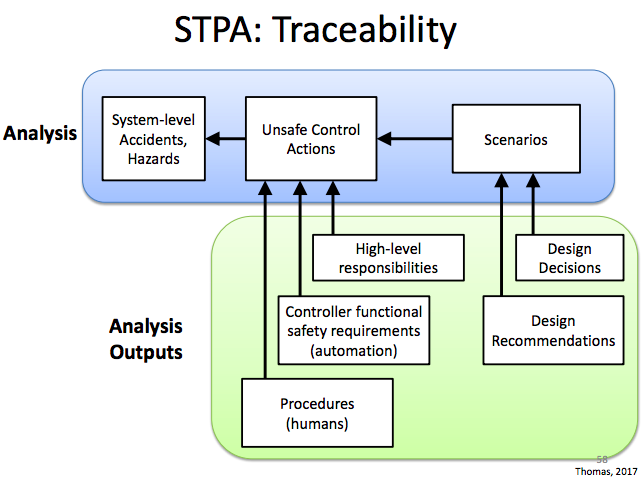 STPA (Systems-Theoretic Process Analysis) is a powerful new hazard/cybersecurity analysis technique based on STAMP. You can download STPA Handbooks (available both in English and Japanese) from MIT PSAS Site. IPA has been conducting their deep research of STAMP and STPA, survey of safety analysis and evaluation processes in Japanese software development industries and finally released their first edition of the tool, not only for researchers but anyone who’d like to implement STAMP/STPA in actual industries. So they have opened the door for Japanese industries and gave us a tool. If you are familiar with Astah already, you will pick it up quickly. Even if you are not, a manual will help you start out. This entry was posted in Announcement, News, Products, Releases, software modeling, TIPS and tagged IPA, safety, STAMP, STPA. Bookmark the permalink.